Clickables and other Fairy Toys Charms, eLCD, bracelets, etc. 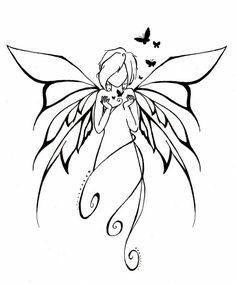 I know this thread is over a year old, but I just wanted to say how much I love the idea of putting your fairy on shirts, etc.! I also didn't know we were able to do this! :O I'm definitely going to check out some stationary websites now. Favorite Hobby: Singing -- loud! I made a Tee Shirt with a small Stormy on the front shoulder and a larger Stormy on the back, with a slightly different pose. It was an iron-on type, and I simply printed it using an inkjet printer. Next time I'd wash the blank Tee shirt first to make sure it is preshrunk. And I'd make the back picture bigger and the front picture closer to the midline. My Activities: Participating in all the events, and sitting down over a cup of tea with fairy friends. It's amazing how many different things we can create nowadays, I would have never thought we can iron-on images on clothing in the comfort of our own home.